Windows get dirty and can be tough to clean, but we have the experience to get the job done. 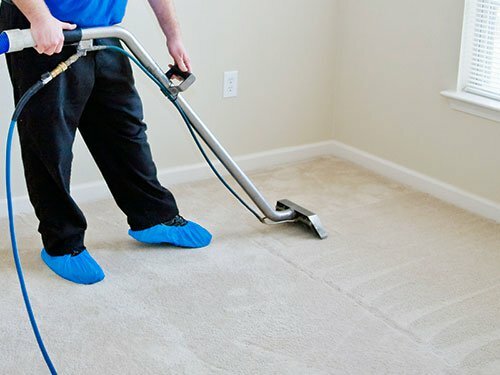 With our carpet cleaning service we’ll make your carpets look like new! A clean environment makes for a happy home and a productive work space. Your roof may be affecting the look of your home, a good cleaning can make all the difference! Are you looking for a trustworthy cleaning company in Meredith? Looking for a company with a solid track record for providing top-tier services? 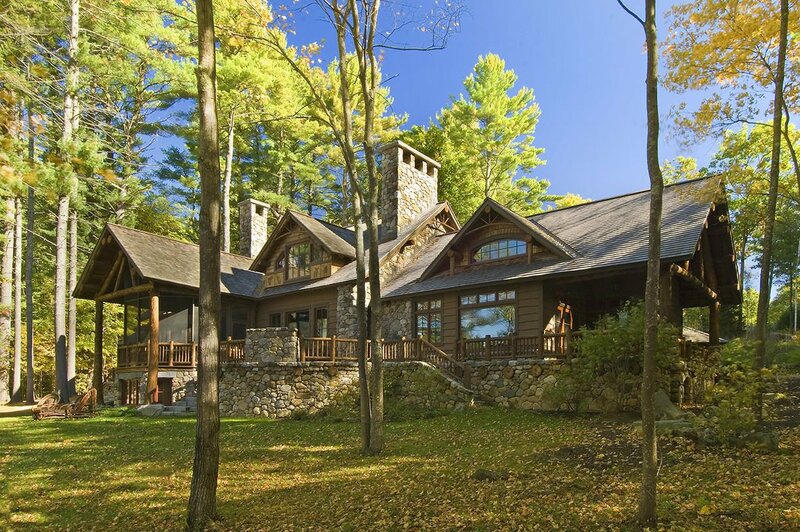 At Winnipesaukee Cleaning, our team of Meredith cleaning professionals have provided exceptional cleaning solutions to our community for over 30 years! 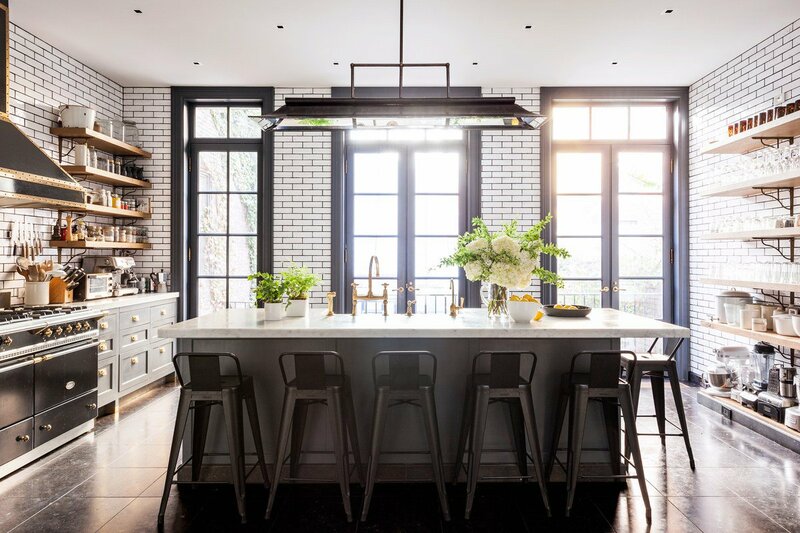 Whether you are looking for residential, commercial, or post construction cleaning services, our team has the skills and expertise you deserve. For more information on our general and custom cleaning services, call (603) 279-4769 to request a free estimate today. When you contact our Meredith cleaning professionals, you can expect to be treated with the utmost care and respect. Just ask to book a free estimate! During your initial cleaning, our crew will go through your home and disinfect each room, dust, vacuum, and polish your various surfaces. If you have pets, small children, or simply a high traffic home, our team can work toward making your home feel clean and fresh again! From Roof Cleaning to Janitorial Services – We Do it All! At Winnipesaukee Cleaning, we offer professional cleaning services with a custom and personalized touch. If you want more information regarding our services, please do not hesitate to reach out to our offices. To get started, please reach out to our offices by calling (603) 279-4769 at your earliest convenience!